Dr. C.J. 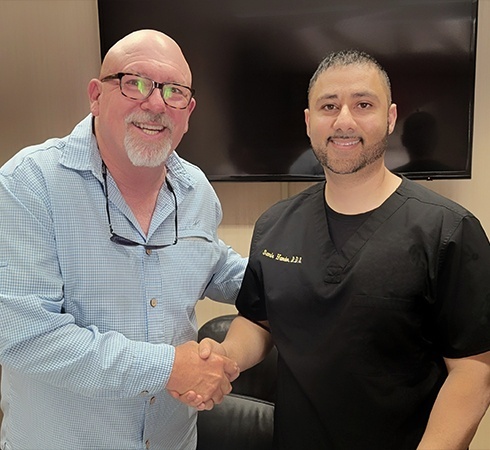 Landry has been happily practicing dentistry for over 30 years, but despite his decades of real-world experience, he still consistently dedicates himself to growing and expanding his knowledge. This has led him to take literally thousands of hours of continuing education courses, which allows him to provide a range services at a level you just won’t find at your average dental practice. 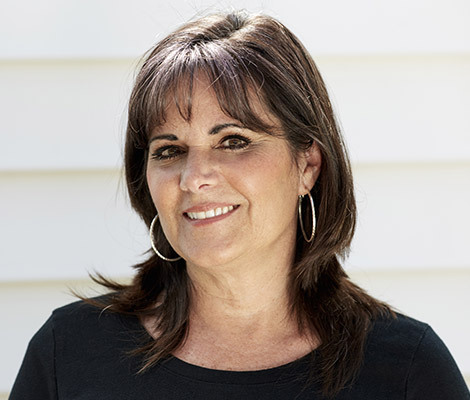 When you come to Lapalco Family Dental, you can trust that you’ll receive the very best when it comes to old-fashioned, friendly service as well as up-to-the-minute cutting-edge dentistry. We’ve invested in state-of-the-art tools, technologies & materials. Our dentistry stands the test of time, blending aesthetics & function. What Sets Lapalco Dental Apart? We treat your family like our own & work hard to ensure your comfort. 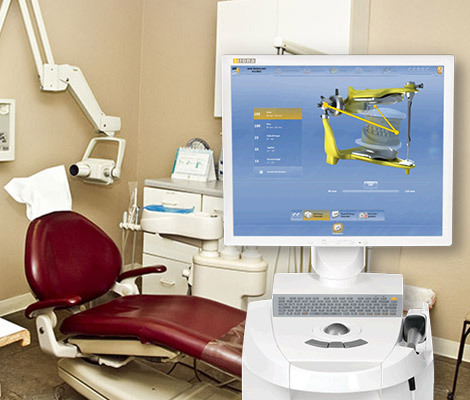 Sit back, relax & receive all your dental care in 1 well-managed appointment. From family checkups to dental implants to cosmetic dentistry – we do it all! 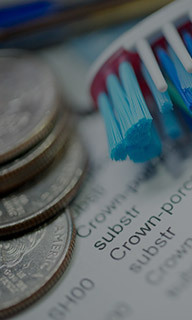 Dr. Landry proudly accepts most dental insurance & offers financing options. A beautiful smile is often a person’s ticket to the world, giving them the confidence to pursue their dreams and achieve their goals. But, if you have stains, chips, cracks, or gaps in your teeth, it can often feel like your smile is constantly holding you back. With our cosmetic services, we can eliminate every dental flaw you can imagine and give you the kind of smile that always fills you with pride. Combining both art and science, we’ll make sure that your smile opens up the world to you. Cracked, broken, and decayed teeth can be a true pain, and it doesn’t help that most dental offices will take at least a week or more to fix one with a dental crown. 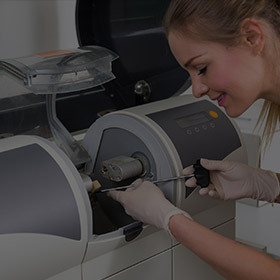 This simply isn’t good enough for our patients, which is why we have invested in CEREC technology. With it, we can design, fabricate, and place a custom-made all-porcelain dental crown in just one visit, allowing you to rebuild your smile and get back to your life in less time than ever. Trust us when we say that no matter what condition your smile may be in right now, whether you have damaged, discolored, or missing teeth, we can revitalize it using restorative treatments like crowns and bridges. 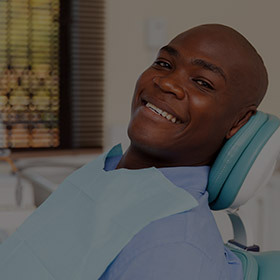 We only use the highest-quality materials when making our dental restorations, and thanks to Dr. Landry’s meticulous attention to detail, he’ll make sure your newly repaired teeth blend in seamlessly with the rest of your smile and are built to stand the test of time. According to Dr. Landry, “Dental implants are the greatest new technology we have in dentistry so far.” With dental implants, he can give a patient with missing teeth the most stable, lifelike, and durable solution available today. 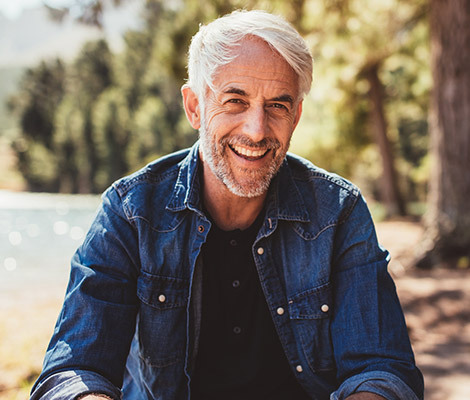 Whether you are missing a single tooth, multiple teeth, or simply want a set of dentures you can trust, Dr. Landry can use dental implants to give you a set of teeth you’ll always be able to rely on, whether you’re eating, speaking, or simply smiling. Taking care of and getting to know entire families is exactly why we love to come to work here at Lapalco Family Dental. With the help of thorough dental cleanings and checkups, we can make sure you and everyone you care about, from grandkids to grandparents, always have a healthy, clean, and beautiful smile. With us, you won’t ever have to run around town to get everyone what they need, and that peace of mind is certainly something to smile about. If you have just that one or two crooked teeth towards the front of your mouth that always make you feel self-conscious whenever you smile, we can easily straighten them without having to put you through years’ worth of metal braces. With either ClearCorrect or Six Month Smiles, we can quickly and effectively straighten your teeth in just a fraction of the time needed by traditional orthodontics, saving you months of appointments and thousands of dollars in the process. 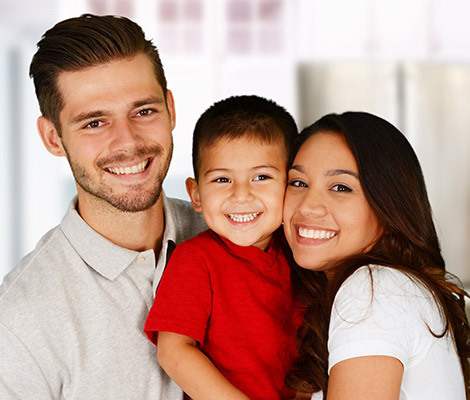 At Lapalco Family Dental, we believe it’s our duty to help make your dental care as affordable as possible. This is why we’re happy to take many kinds of dental insurance, offer flexible financing with CareCredit & Lending Club, and even offer our own in-house savings plan that can give you the same benefits as insurance without any of the hassle. Our team will help you find the right option for you so your dental experience will be completely stress-free both before and after your appointments. We maximize benefits on behalf of the nation’s largest insurance providers. 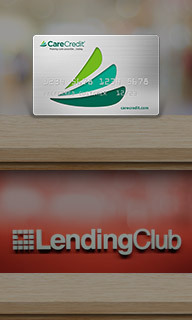 CareCredit & Lending Club provide affordable monthly payment plans. No insurance? Bi-annual cleanings and discounts are available with our plan. Have Questions? Not quite ready to schedule an appointment but have questions? Complete this short form and we’ll answer quickly!